Daniel Ricciardo and Danii Kvyat will receive ten-place grid penalties at Monza after team principal Christian Horner confirmed that the pair would be making use of new engines. Speaking after the Belgian Grand Prix a fortnight ago, Horner said that using new engines appeared almost unavoidable and the Briton has now confirmed that the switches will be made, with both drivers now making use of their sixth Renault engine. "We'll be taking a penalty this weekend with both cars, which will be power unit six," Horner told Autosport. "We're out of mileage on the units we've got, and we need to do what we can to get to the end of the year." Horner admitted that the decision to make use of new engines in Italy was largely motivated by the fact that they did not expect to put in a strong showing at a track which does not suit the Red Bull. "We've decided to take it tactically at Monza because it's a track where you are flat out for 75 per cent of it, so of course it's not going to be our strongest circuit of the year," he explained. 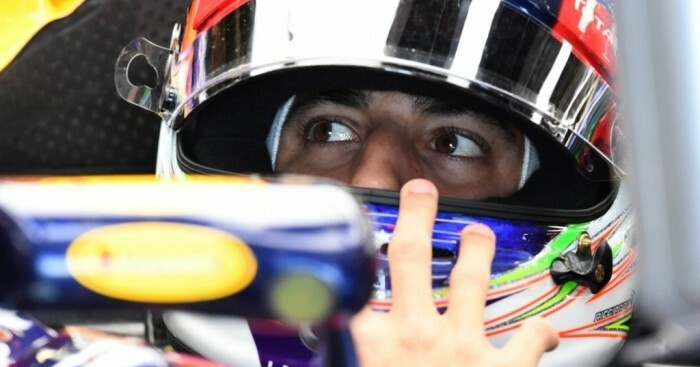 Toro Rosso driver Carlos Sainz Jr, who is also in a Renault-powered car, is also in line to take a 10-place grid penalty, just a race after his team-mate, Max Verstappen, was forced to do the same thing.